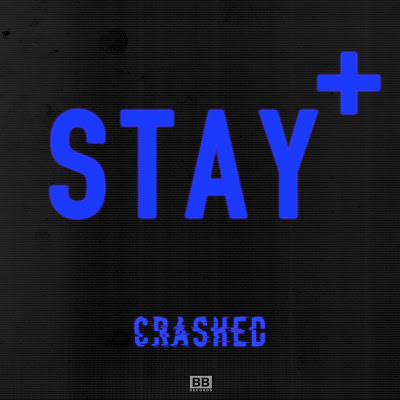 Immersing you in the cultivated electronica that we're used to hearing from Stay+ the new single Crashed, released last month via Black Butter Records, gets the video treatment. Its euphoric charm which rises in to an instantaneous crescendo of high energy, apocalyptic style dance music is perfectly catered to with a backdrop displaying the solemn loneliness one would face when staying at isolated motels. Throw in some prostitutes, drug taking and some killer time lapse effects and you have an all-round beautifully complimenting video.You can download the single here.